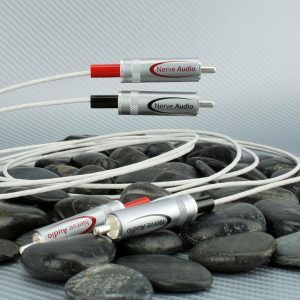 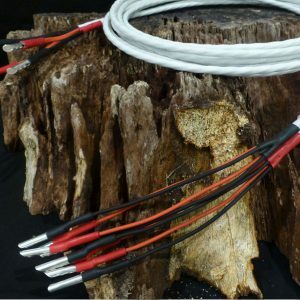 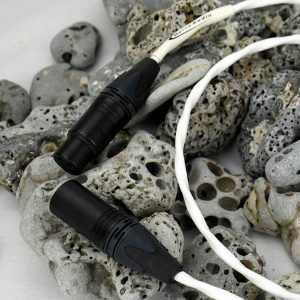 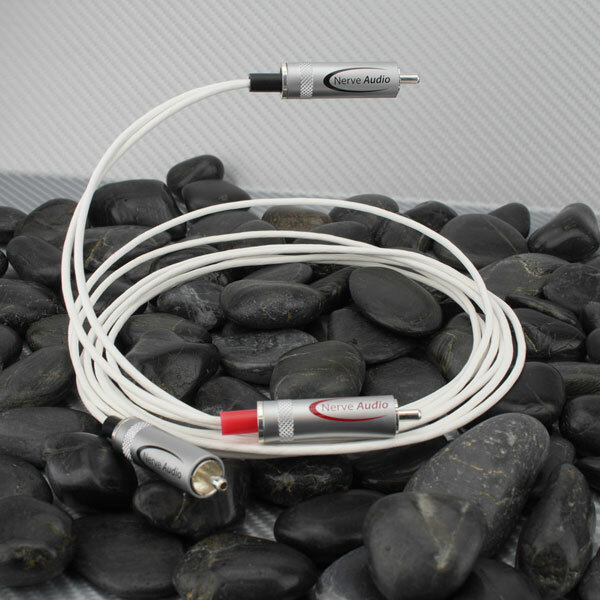 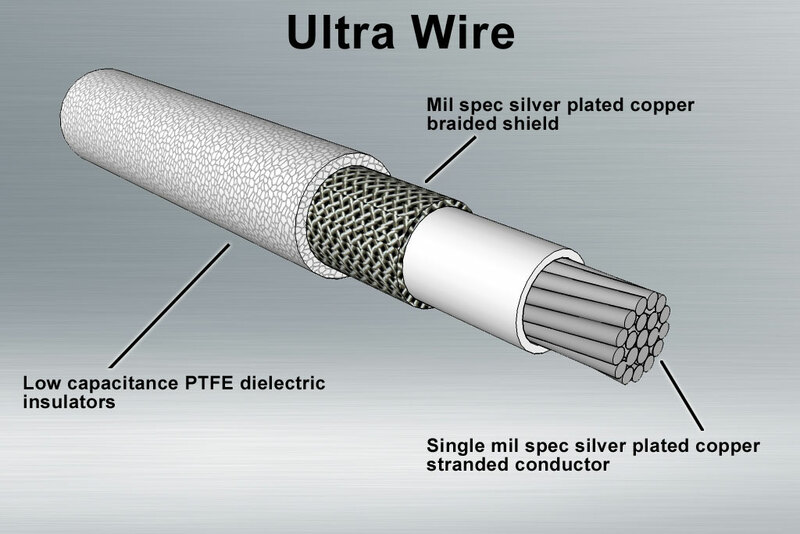 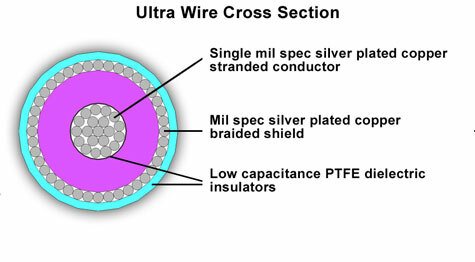 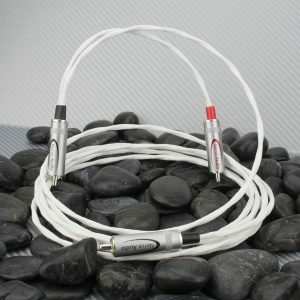 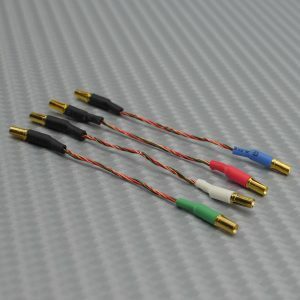 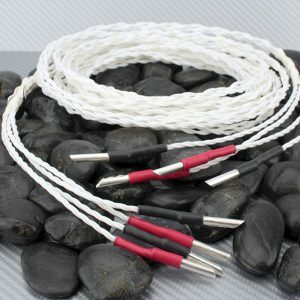 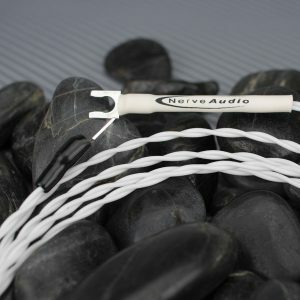 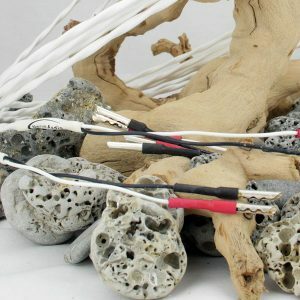 The Ultra 20 Sub features a single stranded 20 AWG conductor surrounded by a silver plated copper braided shield. 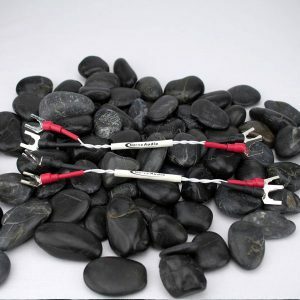 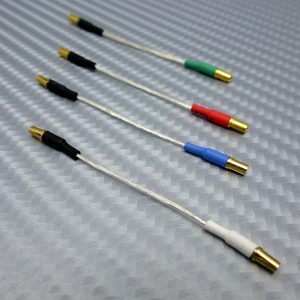 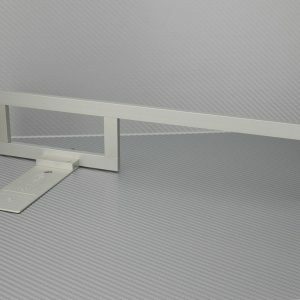 Ultra low capacitance PTFE dielectric and are fabricated to aerospace specifications using high purity silver plated copper. 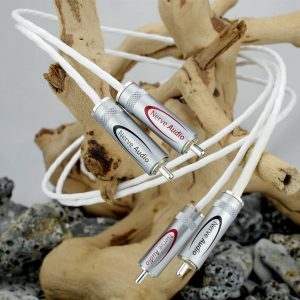 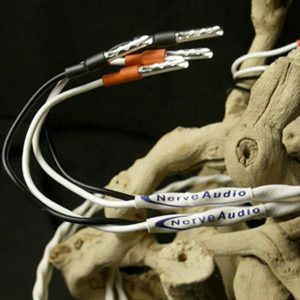 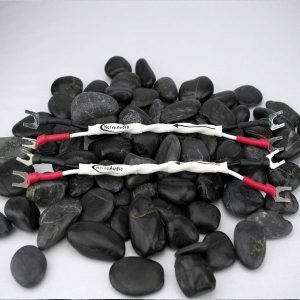 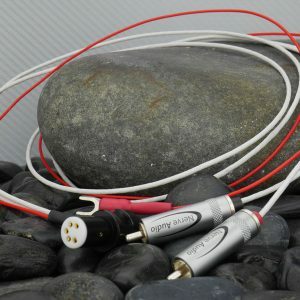 Hand terminated in the USA with Nerve Audio Silver Element™ RCAs. 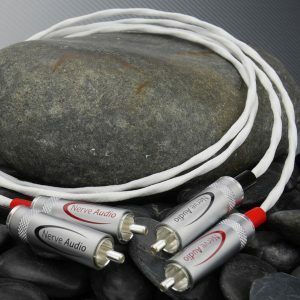 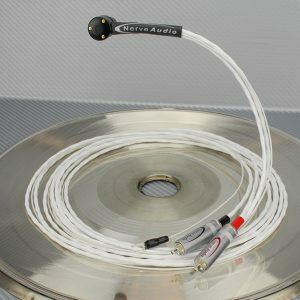 The newly redesigned Silver Element RCA now features a pure silver plated copper signal path for superior signal transfer. 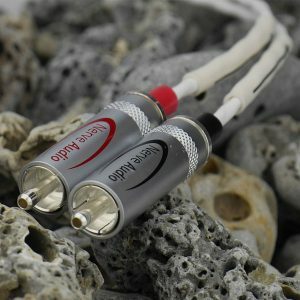 The Ultra 20 Sub will split a mono subwoofer output from the amplifier to the dual subwoofer inputs.